A lot of divers seem to neglect the purpose of a safety sausage. 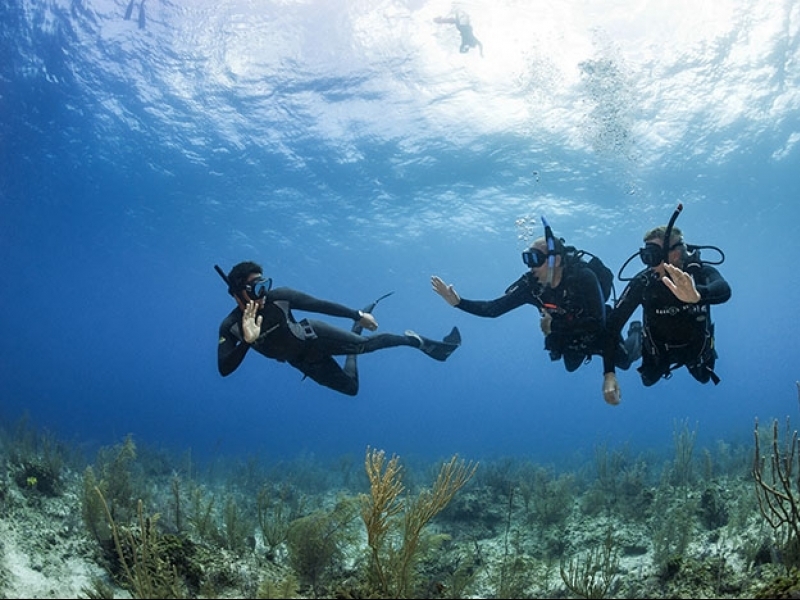 Divers may think they don’t need one, and, or they don’t need to bring it on a dive. However, I am telling you now that an SMB should be brought on EVERY dive. WHY? Well let’s think of it this way, when you’re sitting at the surface, your head is the only thing out of the water. This isn’t very easy to see anyway. Your head is like a coconut that is all alone in the middle of thousands coconut trees. If I needed to find that coconut for food, the chances of me doing so would be slim to none. However, if on top of that coconut tree, there was a sign that read “coconut here” it would be very easy for me to find. This is just how it is for us divers. Coming to the surface and expecting to be found or helped by anyone without a way or signalling would just be silly. As divers, we all want the newest and latest equipment but what is the point of buying top notch gear and then not even getting the very basics. I think one of the most important dive accessories to have is hands down an SMB. 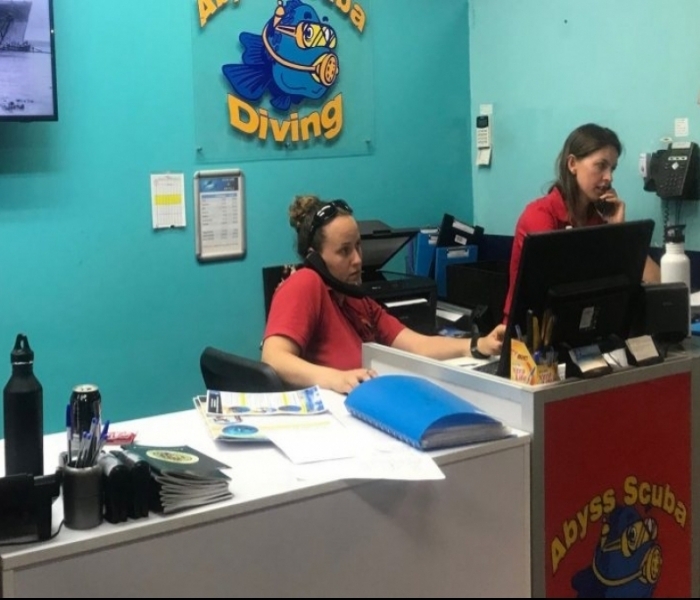 Divers need to be better prepared and more so take responsibility for their own safety. A lot of charters will not allow divers on their boats without a SMB. When there is boat traffic or significant current, the diver should deploy the SMB from depth using a reel. 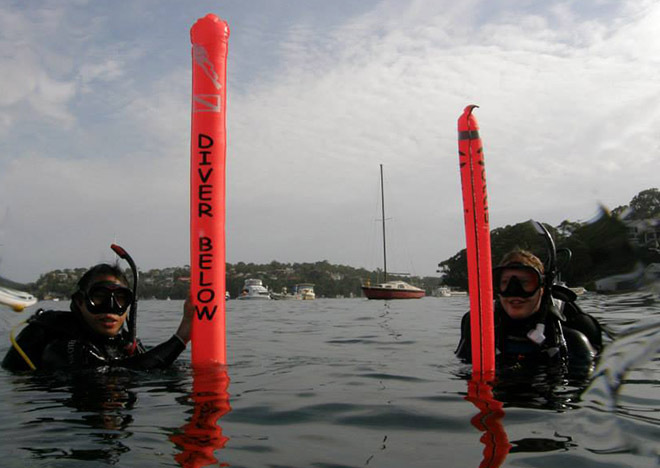 The most important aspect of diving is ending your dive and getting back onto the boat safely, so this is why everyone should carry and know how to use a surface- marker buoy. Any diver can get into a sticky situation no matter how experienced. Just because you are experienced does not mean you can prevent what mother nature intend to happen. With this, all being said get a SMB!